This deceivingly wide-cut dress can actually be worn fitted as easily as it can be worn loose. It can be backless or lowcut, conservative or modest. 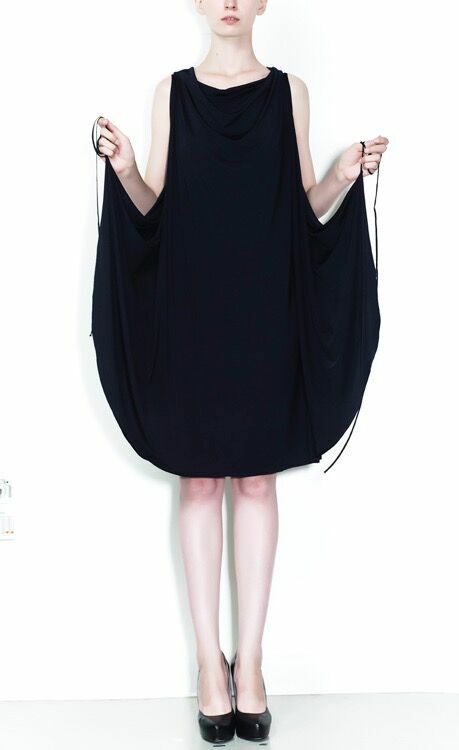 And despite the fact that the name suggests nighttime, you can wear this dress just as easily during the day. It’s all in how you style it.